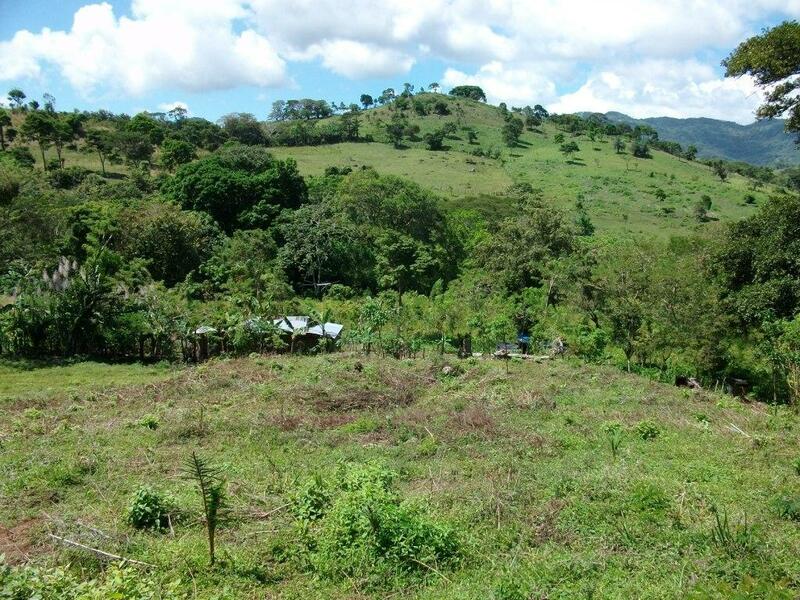 The Concession, covering an area of 43km² in the Central Highlands of Nicaragua was granted to Condor in June 2010 and will expire in 2035. 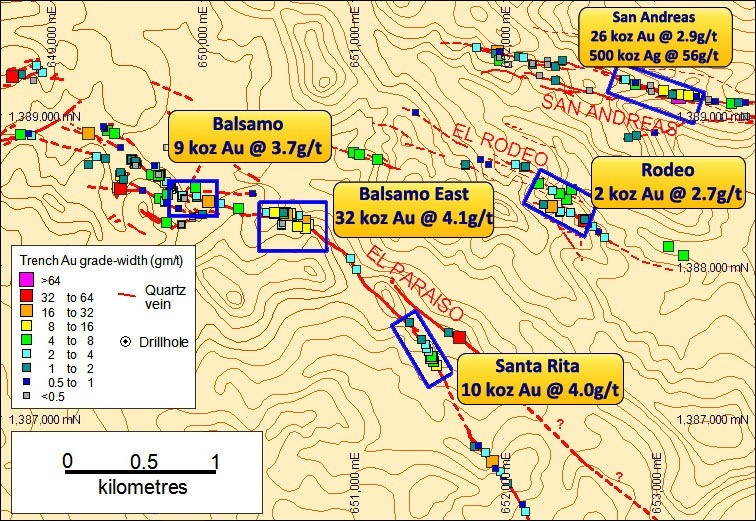 Previous explorer First Point Minerals completed an extensive programme of soil, auger, rockchip and trench sampling on the Rio Luna Project area to define 18km of epithermal quartz veining in three distinct northwest-southeast trending gold vein sets. 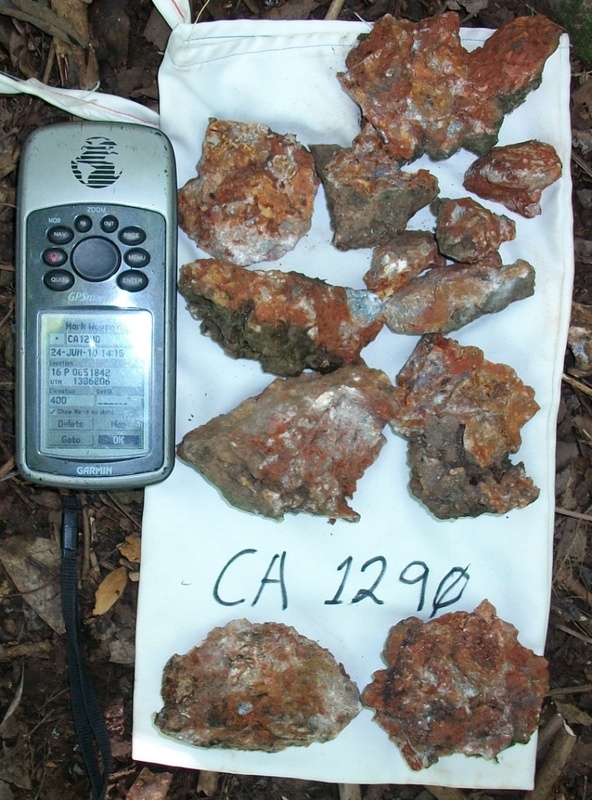 This surface sampling defined seven principal prospects, five of which were drill-tested over several phases of drilling between 2004 and 2006, with a total of fifty-eight diamond drillholes completed for a total of 6,250m drilled. 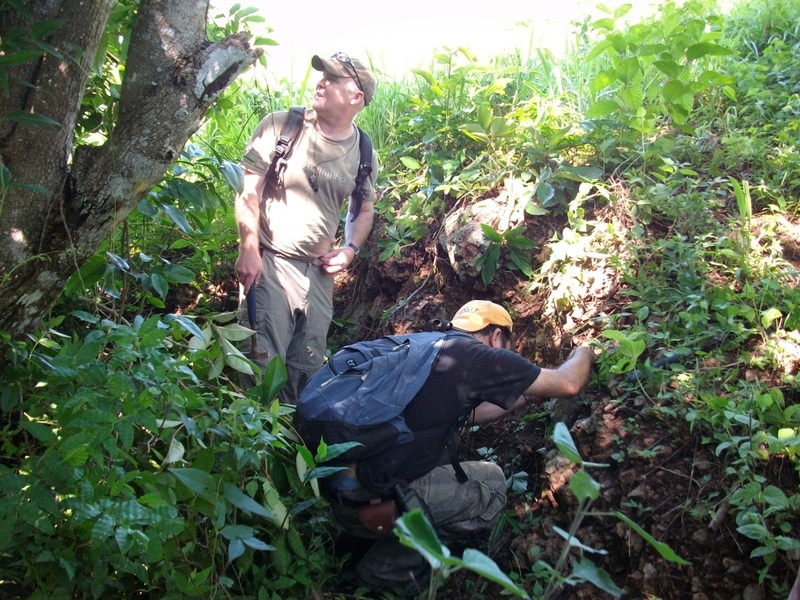 No attempt is made to estimate the true thickness of the mineralised structure. Two drillholes were completed testing one coss-section at different depths. The drilling intersected a southwest dipping sulphide-bearing quartz-carbonate vein. 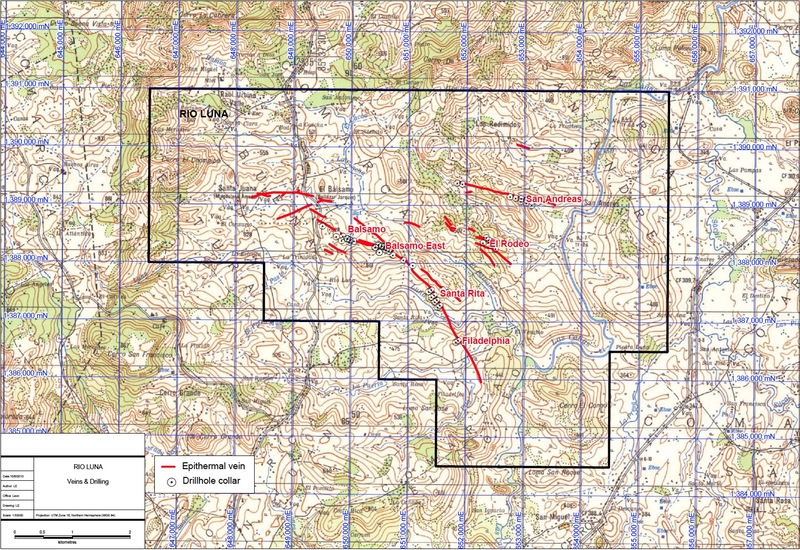 Mineralisation is open along strike in both directions and to depth. While trenching has been carried out, no drill testing has been completed. Drilling on the Southern Structure intersected two parallel veins dipping to the southwest which are narrow and of low grade where drilled.